Here's the thing with me. I despise sneakers, trainers, tennis shoes etc with a passion. Especially the white variety. It just screams tourist when matched with a pair of baggy pants, backpack, fanny pack, sun hat, a map and a dazed look. Furthermore, they were part of my school uniform when I was a student in Borneo. Perhaps it was also years of training competitively where sneakers were an extension of my foot. I've traveled the world in my K Jacques sandals, Havaiana flip flops, Birkenstocks, Tod's mocs and Repetto flats. However, there comes a time when these are just impractical choices while trekking through archeological sites and hilly tracks or going for long walks in the country. As I pored through and studying every detail of my newly delivered Ines de la Fressange's book "Parisian Chic" as one would for an important exam, a little quote stood out. "Converse for me, of course", she recommended. One of her tips to rejuvenate looks or "Fashion Botox" as she called it is, tennis shoes or Converse in particular. "Converse are a religion for the Parisians", she said. 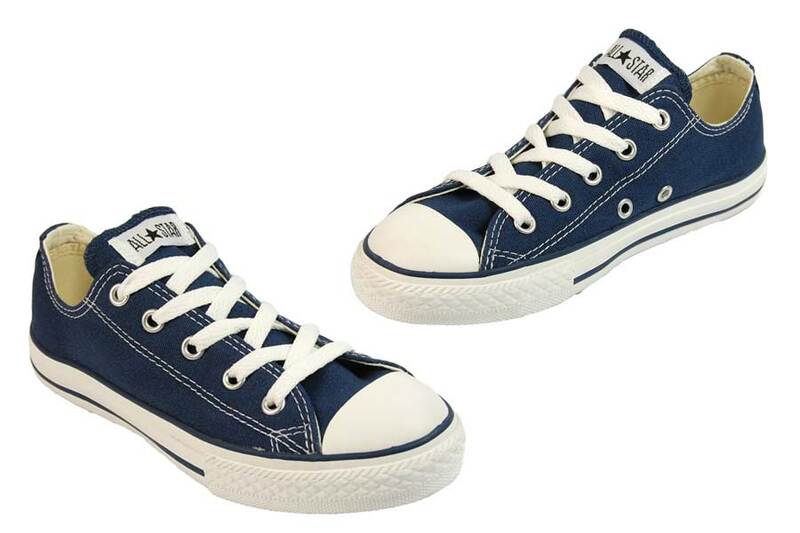 On second thought, I think I can stomach Converse shoes for a casual look. They're a little more chic compared to the standard run of the mill tennis shoes. Well, if it's good enough for Ines de la Fressange, it's good enough for me. So right after picking up Little L from school, I dragged her straight into a shoe store. Little L: "Mommy, why are we going to a children's shoe store? Are we buying shoes for me?" Me: "No, it's for mommy"
Little L looking goggle eyed : "You're buying shoes where we get MY shoes? How come, mommy?" Me whose ego is plummeting by the minute mumbled: "cos I have small feet"
Little L looking at my feet and giggled: "wow, mommy has small feet"
Great. Remember child, I gave birth to you without epidural. Show some respect. I walked out with a pair of navy Converse trainers feeling rejuvenated. I think. 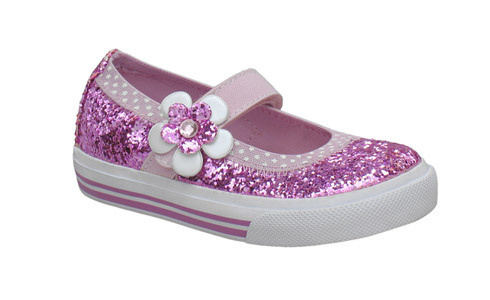 I couldn't help myself purchasing a similar pair for Little L. One with pink glitter and flower buckle. Whoever said that little girls have great taste is delusional. I, like most mothers am a sucker for buying them. I love them! I have the same in black but mine are just too new to be comfy, yet. I wish they would hurry up and break in! Wear double socks for awhile. I wore them to the county fair for my first outing in them - BIG blister mistake! *wince* Thanks for the tip. I'd hate to get a blister in the middle of nowhere with no band-aid in sight. Terri, you're far from old! I couldn't make myself call you auntie. I don't know how you manage to keep your lithe figure.